Welcome to our website, we are Nico and Lisette van Braak and we are located in Nieuw Vennep, near to Amsterdam Schiphol. 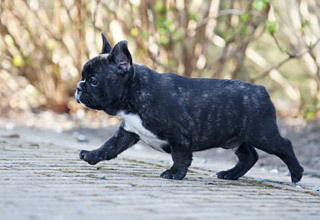 Our love for the bulldog started with the English Bulldog, when our first English Bulldog entered our life I fel in love. With much love for the breed we started our kennel in 2004. 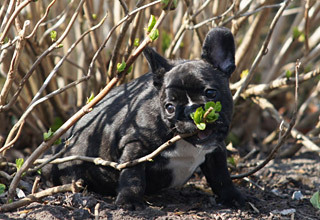 After several years the French Bulldog appeared in our lives, this also was love on first sight. 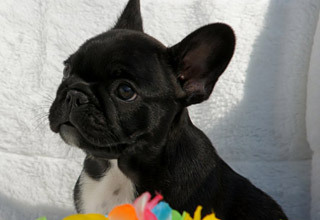 The Frenchie; funny, always up for a joke, fearless, muscular, a smaller wrinkled friend who is a trua companion. 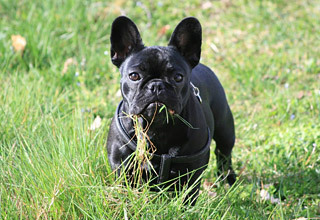 Iccasionally you can find us on a dogshow, but we prefer to go with our dogs to the forest, sea and recreational areas. 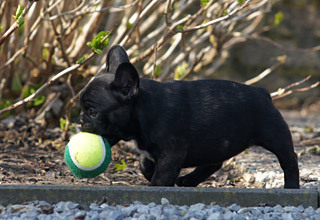 We seek to breed as possible a healthy and beautiful bulldog, who brings you alot of fun. 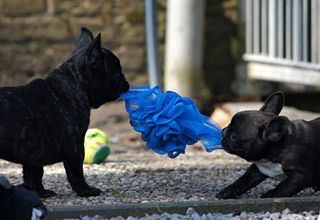 The puppies are bred according the rules of the HBC and are sold with a contract. And I have the KK1 canine diploma. Have fun browsing our website.